Although I am just five years old, I know that Christmas is about more than asking Santa for toys. It is also about celebrating Jesus' birth, helping others, and giving back to the community. When I was four years old, I wanted to do something to help homeless veterans, after seeing a video on YouTube about them. With my mom's assistance, I created Give Back to Veterans Day, before launching Kid Time Enterprises, LLC. My first event provided items to elderly and homeless veterans in the District of Columbia and Anne Arundel County, just before Easter. Give Back to Veterans Day 2 was held at MCVET (Maryland Center for Veteran Education & Training) in Baltimore, Md., during the nonprofit's holiday party on December 19, 2016. After taking a tour, and learning how homeless veterans can get help there, I knew that it was the perfect place to support through donating items. I am a CEO who gives back to the community. 15 boxes of items were packed for the delivery. Just before the 2016 holiday party began at MCVET, I arrived early to prepare for my superhero delivery. I was happy to assist veterans, by helping to lift boxes that I packed at home with my mom. I helped veterans load my donations to take them inside of MCVET. I entered the building as a superhero. I pushed a cart with my donated computer. I had an opportunity to donate a variety of items to homeless veterans, including a new computer, which will be used for their employment program, hats, gloves, scarves, soap, shirts, undergarments, toothpaste, toothbrushes, deodorant, backpacks, and thermals. I presented my donated computer to individuals who run MCVET's job program. 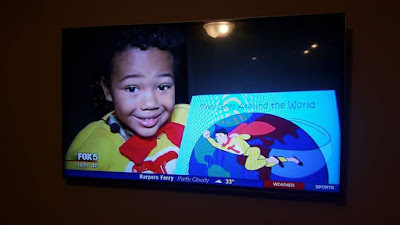 I raised over $1,000 by donating a portion of the proceeds from my book called "Tyler Goes Around the World," relaunching my GoFundMe campaign https://www.gofundme.com/uxs2hbcs, and also by requesting donations in-person at shopping centers with my special fundraising can. Burgundy Wear of Laurel donated boxes of items such as hoodies and shirts. Thanks to Pam Dyson, I was able to increase the impact of my project. 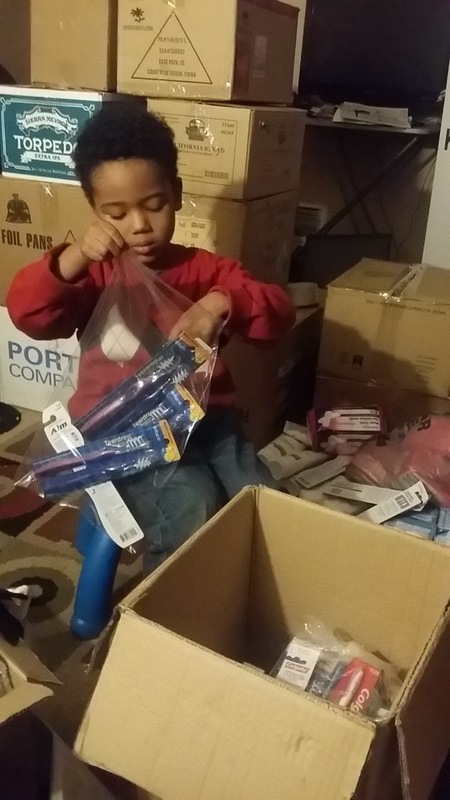 Distributed items were valued at over $2,000. Veterans at MCVET thanked me for creating my giving campaign. I met more great people who support veterans and volunteer. I learned that kids can give back, too. This project helps me to understand how important it is to help people like homeless and elderly veterans. Additionally, I am flying around the beltway to make final deliveries to veterans and their family members who reside in Md. I would like to thank everyone who donated to this campaign to help veterans, in addition to individuals who encouraged me. Start A Snowball invested in my idea when I was four years old. Others help allowed me to establish my project. I will continue donating money from books sales to help veterans in need. A portion of the proceeds of "Tyler Goes Around the World" helps me to get a financial start to give back to others. I believe that veterans deserve help from superheroes. It is my job to spread as much goodness as I can. 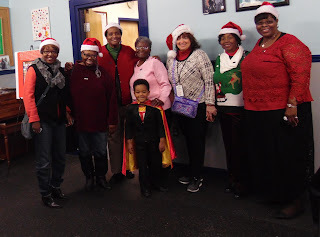 Please visit these links, if you missed the new stories about my Christmas fundraiser: http://baltimore.cbslocal.com/2016/12/21/kid-preneur-works-to-help-maryland-veterans/ and http://www.fox5dc.com/news/local-news/223783896-story . Also visit www.mcvet.org, if you would like to donate to MCVET. Author of "Tyler Goes Around the World"